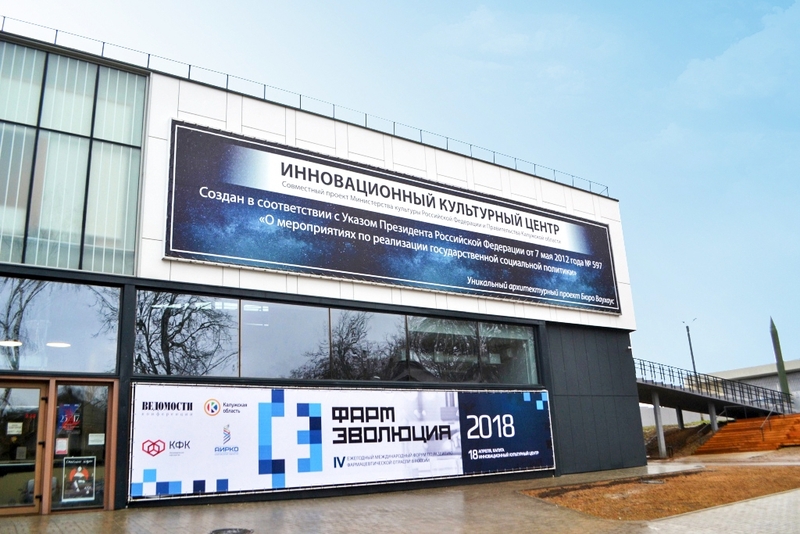 PharmEvolution, the IVth International Forum for Pharmaceutical Industry Development in Russia, opened on April 18, 2018 in Kaluga. 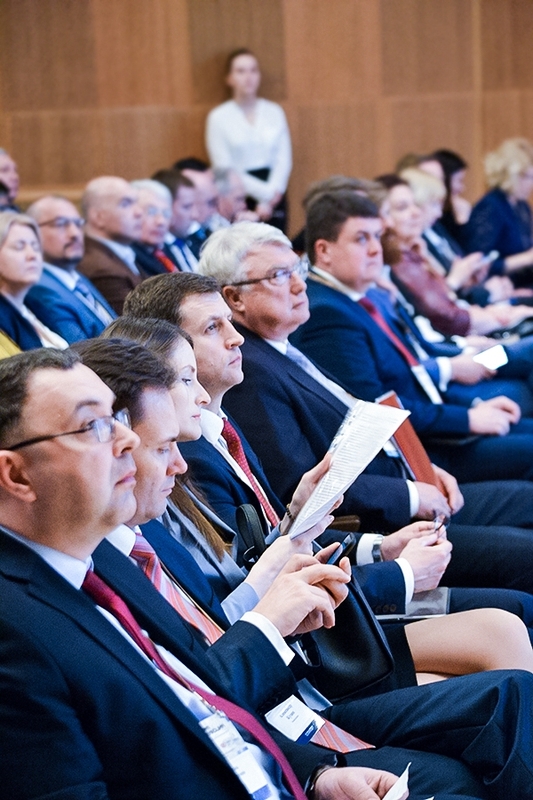 The event is attended by Russian pharmaceutical market key players, heads of government agencies, representative of the R&D and innovative business incubators, distribution companies and pharmacy chains, trade associations, unions, and management companies, lead analysts, investors and experts. 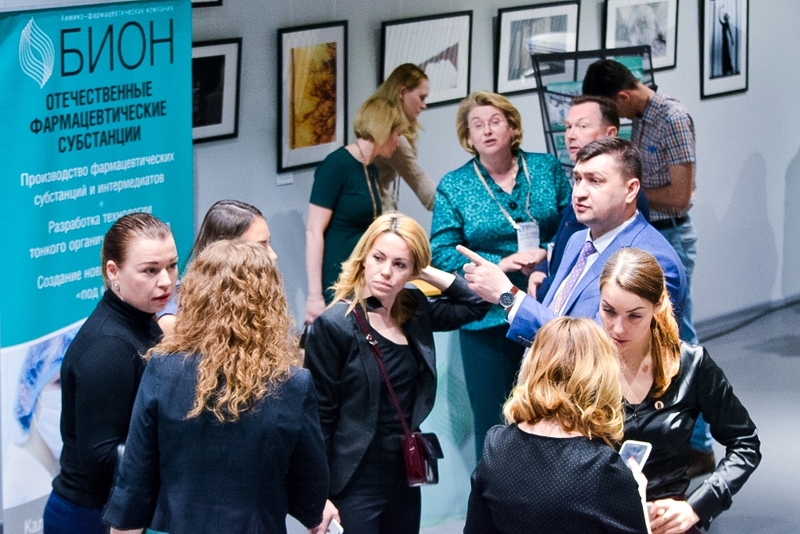 PharmEvolution was organized by the Vedomosti business daily, in cooperation with Kaluga Region Government and the Agency for Innovative Development – Center for Cluster Development of Kaluga Region with the support of Kaluga Pharmaceutical Cluster. Strategic Development of Pharmaceutical Industry till 2010; Trends and Forecasts plenary session opened the congress. 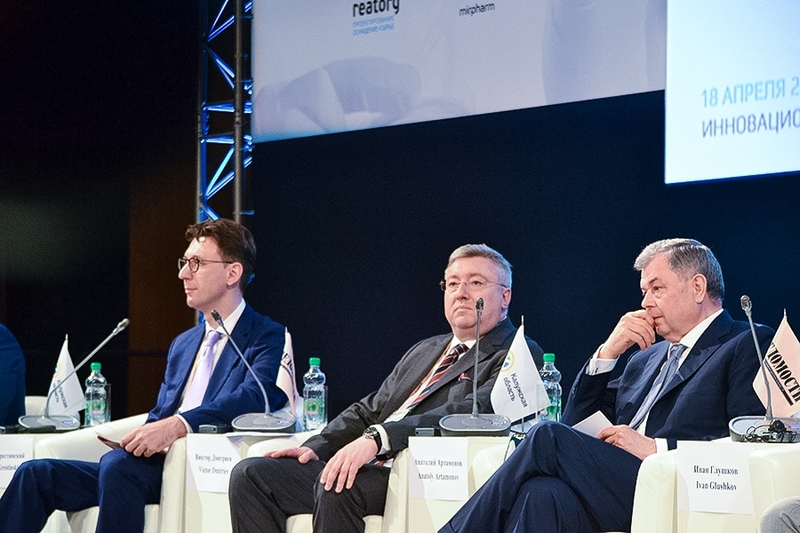 Anatoly Artamonov, Kaluga Region Governor, delivering his speech at the forum, noted that Kaluga Pharmaceutical Cluster created seven years ago had demonstrated good progress. Its production volume grew by five times. In 2017 it demonstrated a 167% growth. Anatoly Artamonov said: “Kaluga Pharmaceutical Cluster sales reached RUR 35 billion. It demonstrates better grows rates not only among all Kaluga Region industries, but in the Russian pharmaceutical market as well. Pharmaceutical companies have invested RUR52 billion in their production facilities”. Kaluga Pharmaceutical Cluster is one of the leading Russian pharmaceutical clusters. It comprises 63 participants, including major Russian and international companies, innovative SMEs, leading R&D and training centers. Finished pharmaceutical products represent 80% of the cluster production volume. Kaluga Pharmaceutical Cluster employs 9,020 people. 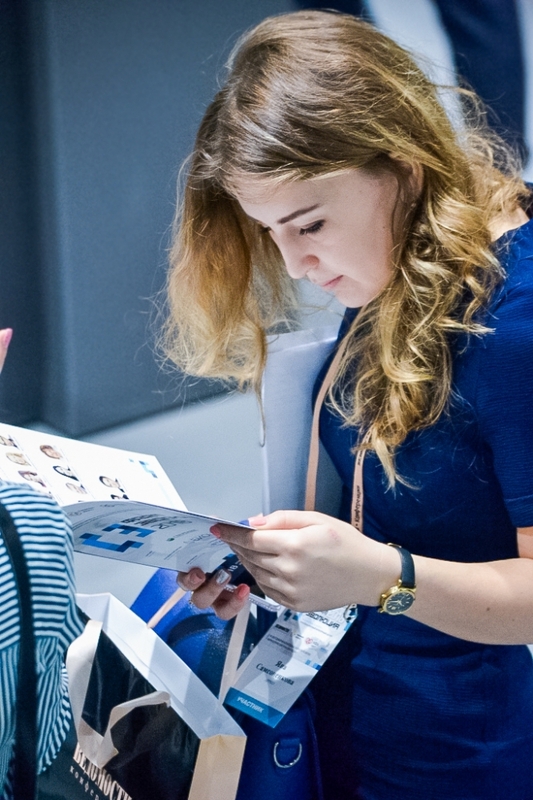 Pharmaceutical companies operating in Kaluga Region, manufacture 154 products, manufacturing of several dozens new products is to be launched in the near future. 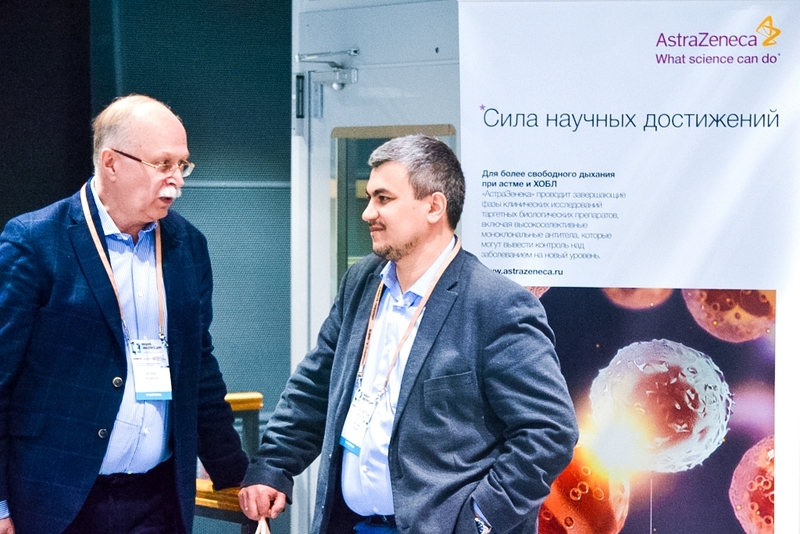 Pharmacy, Biotechnology and Biomedicine cluster was established in Kaluga Region in 2011. Two Kaluga Pharmaceutical Cluster participants benefit from concluding special investment contracts. AstraZeneca was the first pharmaceutical company in Russia to conclude such a contract. 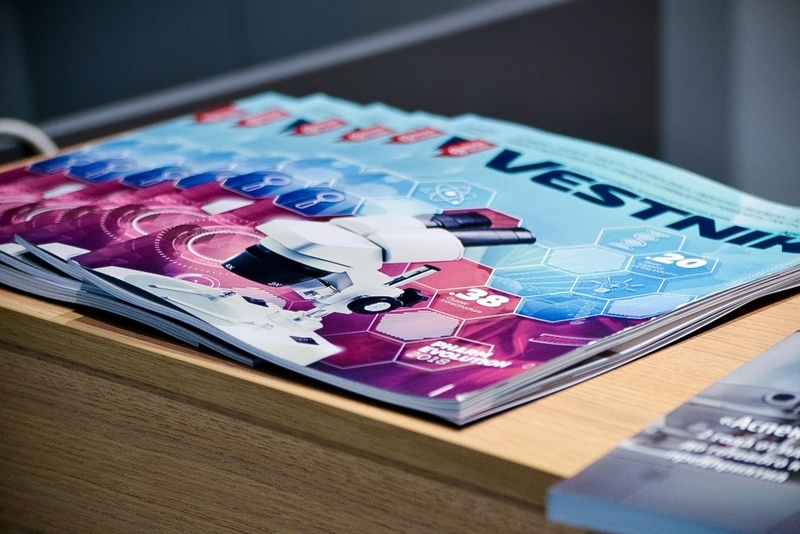 In 2018 NovaMedika concluded the largest special investment contract in the Russian pharmaceutical industry to manufacture innovative medicines. The company is to additionally invest over 3 billion in its plant revamping and technology transfer. 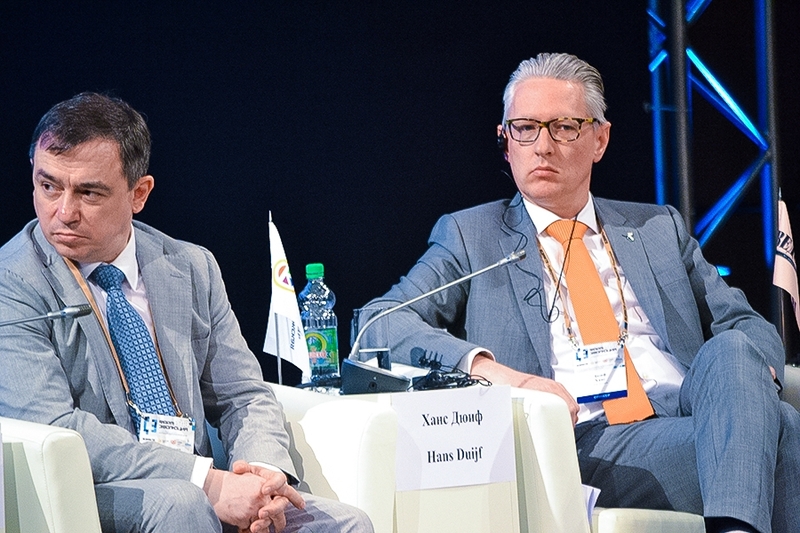 Hand Duijf, Vice President and CEO, Novo Nordisk Russia/Belarus, speaking of the company’s development strategy in Russia, said: “Novo Nordisk has invested over RUR 8 billion in its production facility in Kaluga. The company continuously invests in the plant’s expansion projects. We are to launch full cycle insulin production in the middle of this year. Novo Nordisk Kaluga plant is one of the most modern insulin production facilities in the world”. 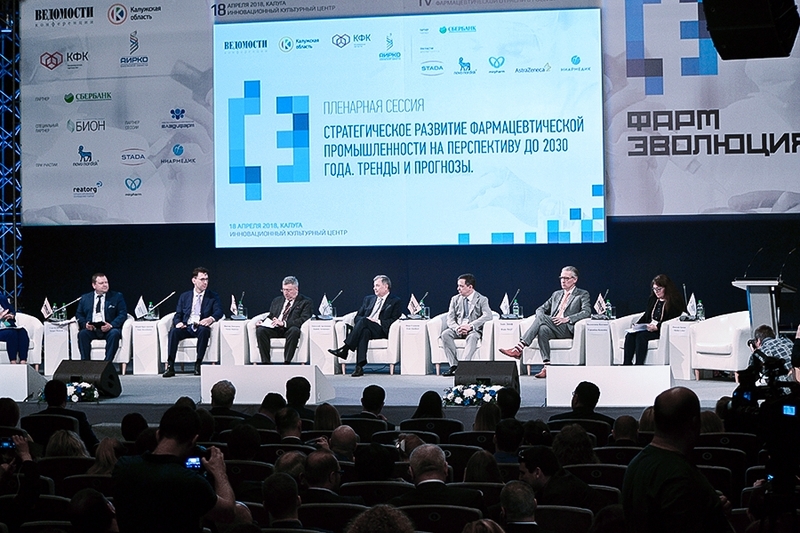 Speaking of pharmaceutical industry development trends Ivan Glushkov, Chairman of the Board of Kaluga Pharmaceutical Cluster, said that the market of pharmaceuticals would demonstrate growth inn the long run. He said: “Health is the greatest value. We see potential for development. New modern pharmaceutical plants are to be built in Kaluga Region. Cluster participants are to understand the terms for new pharmaceuticals commercialization. As a result investments will grow”. Kaluga Pharmaceutical Cluster is the first and the only so far Russian cluster to receive Silver Certificate from the European Secretariat for Cluster Analysis (ESCA). In the course of the audit the cluster’s management system and its principal areas of business were assessed by 30 indexes in accordance with European Cluster Excellence Initiative assessment methodology. Kaluga Pharmaceutical Cluster managed to significantly exceed the required performance by more than 70% of the mentioned indexes, which clearly demonstrates high level of its management system and compliance of its activities with global best practices. 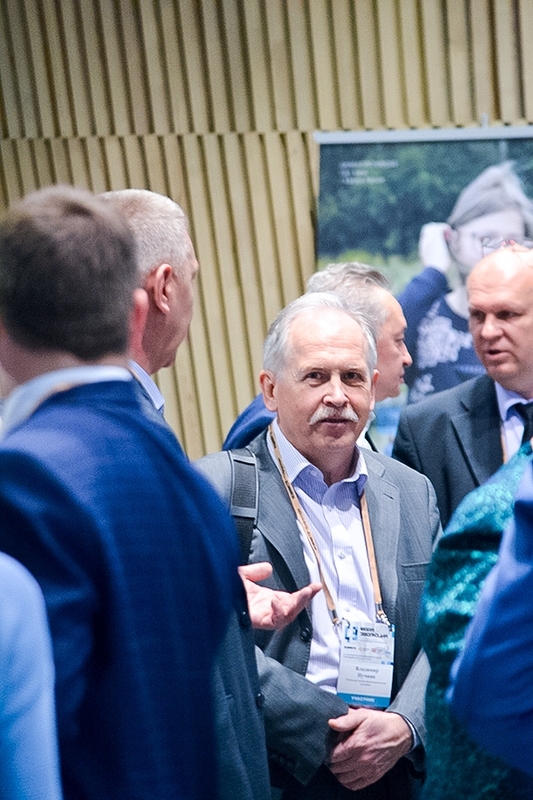 In October 2016 Kaluga Pharmaceutical Cluster joined a priority project of the Ministry for Economic Development of the Russian Federation named Development of Innovative Clusters, Global Investment Attractiveness Leaders. In October 2016 a cooperation agreement was signed between Kaluga Pharmaceutical Cluster and C.H.I.C.O. (Cluster of Health, Innovation and Community), one of the leading Italian clusters. The document was signed at Meet in Italy for Life Sciences partnering forum. Two clusters are to cooperate in a number of top priority areas. They are to share R&D best practices, take part in joint projects, develop new processes and manufacture original pharmaceutical substances.